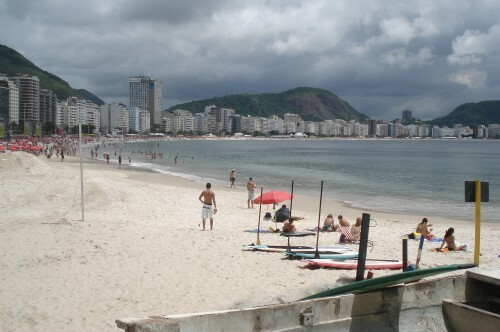 Copacabana and Arpoador, Rio de Janeiro, Brazil. 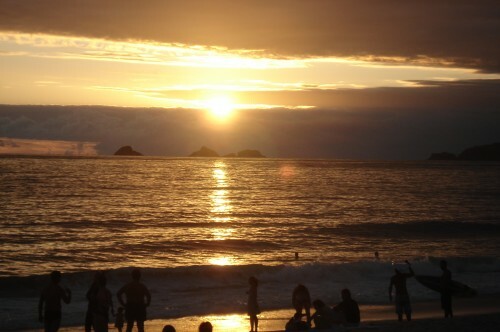 Late afternoon 12/30/2010. 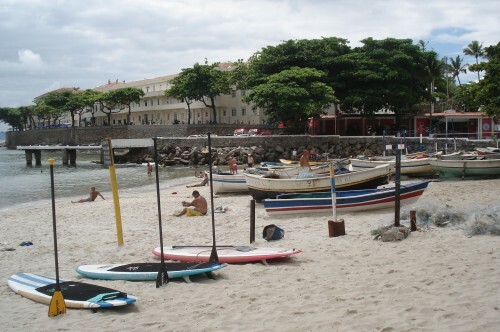 View of Ipanema Beach from Arpoador. 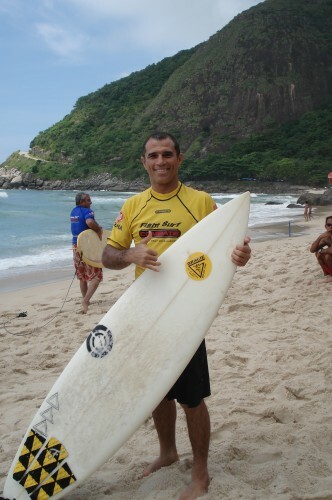 See how last year’s Camping went. 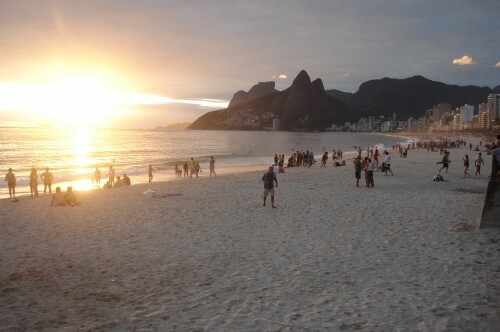 Rio de Janeiro,Brazil. 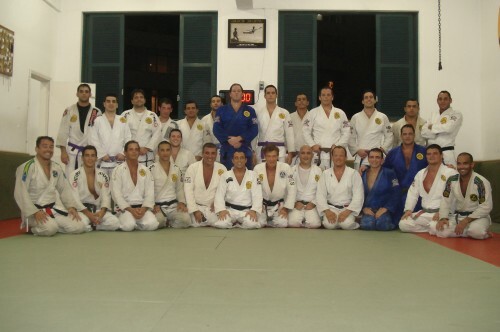 Camping Training 2011 with Royler Gracie. 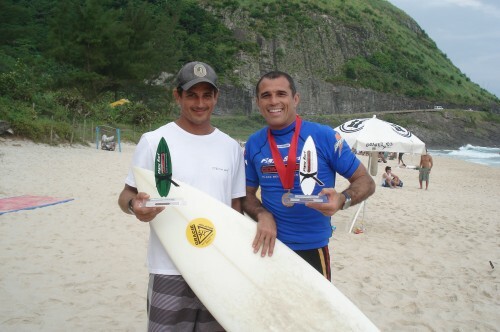 Black Belt Challenge Fight Surf, Prainha – Rio de Janeiro 2010. 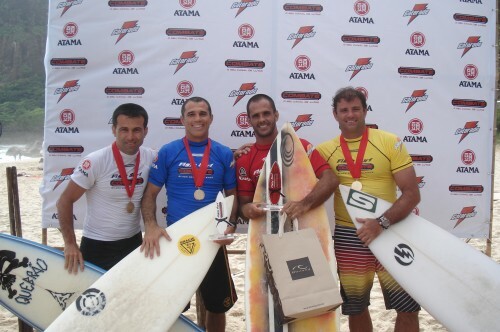 Congratulations to everybody. 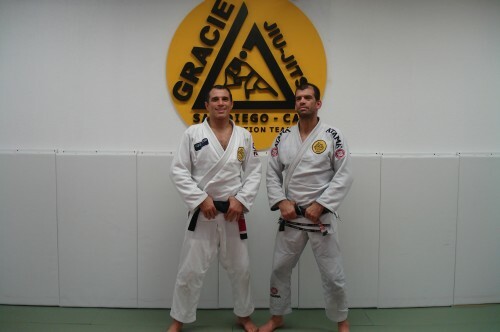 Felipe Gama(1 on paddling) and Royler Gracie. 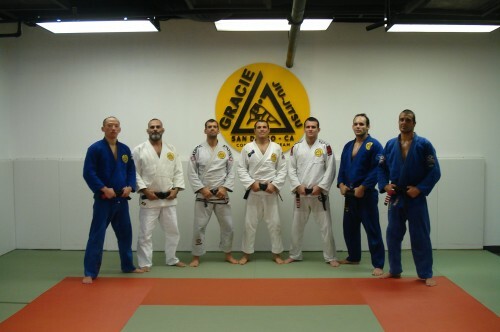 Royler,Caua Reymond,Rarine Gracie and Paulo Zulu. 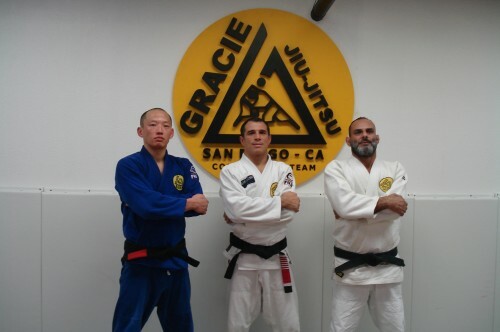 We had a very good training session at Gracie San Diego Competition Team. 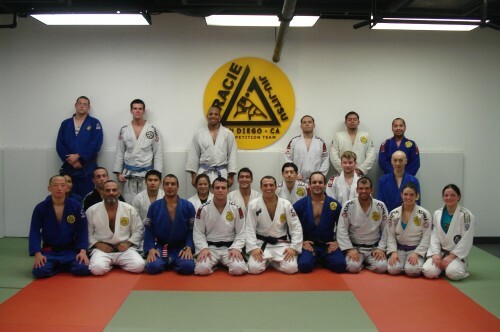 Team after training - Group picture. 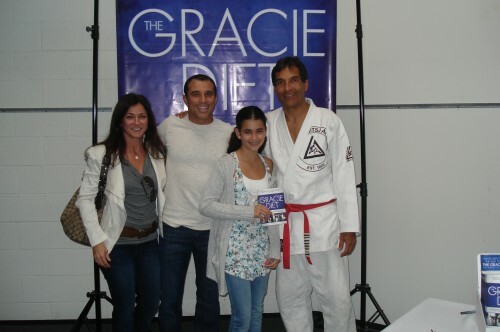 Rorion released the Gracie Diet Book. 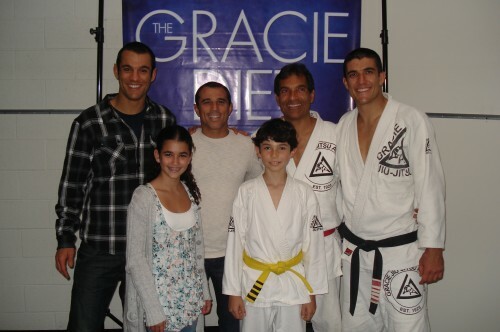 Ryron Royler,Rorion,Rener,Rarine (Royler daugther) and Roran. 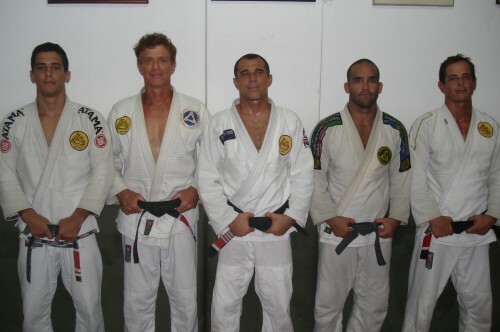 Vera (Royler wife),Royler,Rarine and Rorion.